Girl is NOT a 4 Letter Word: I Wish I Was A Skater. I Wish I Was A Skater. 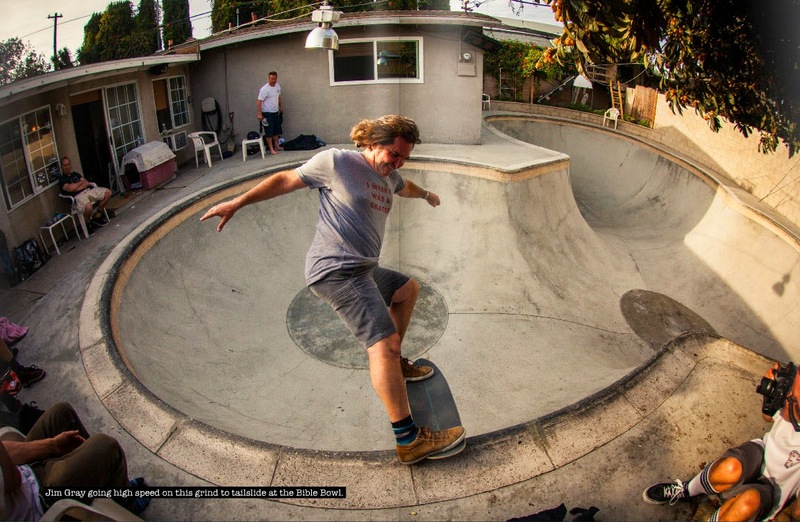 Old school pro Jim Gray rocking the Girl is NOT a 4 Letter Word, "I Wish I Was A Skater" tee at the Bible Bowl in the recent issue of Bailgun Magazine .